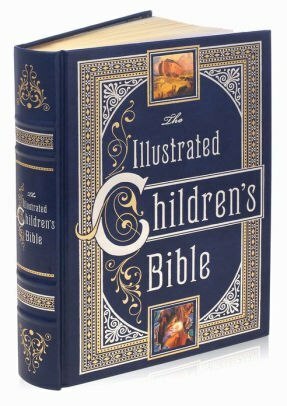 The Illustrated Childrens Bible is one of Barnes & Noble's Collectible Editions classic editions. 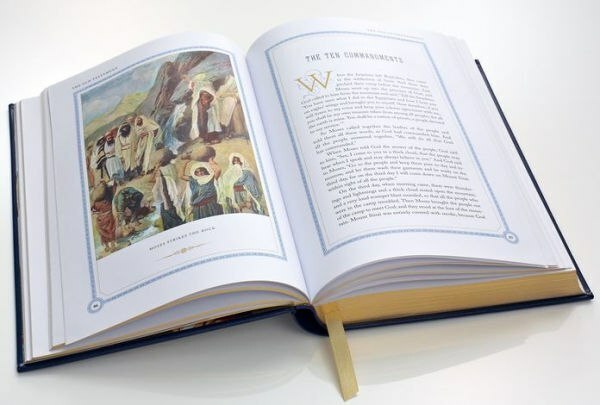 Each volume features a distinctive bonded leather binding, gilt edging, colorful endpapers, and a satin ribbon bookmark. 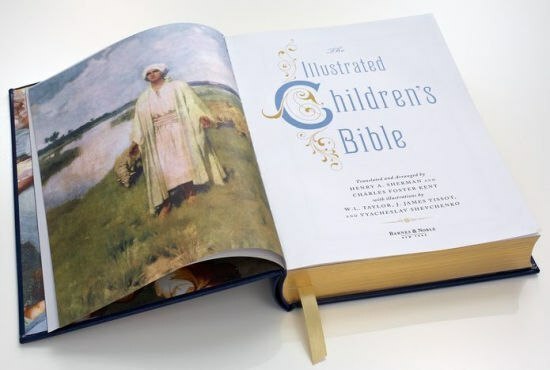 These books are indipensable cornerstones for every home library.